* Develop and write code in Java or other object orientated languages following team’s coding standards and development process. * Use Kibana to create dashboards. * Involve in the integration of smart grid software systems. * Understand functional specifications and translate them into technical artifacts. * Provide reliable and quality design to a variety of problems and requirements using sound problem solving techniques. * You are proud of sharing your knowledge with colleagues. * Implement and deliver projects with minimal supervision. * Be a team player and individual contributor as business demands. * Perform application builds and deployments using CI servers. * BE / B Tech in any stream, M.Sc. (Computer Science/IT) / M.C.A. * Minimum 4 – 6 years of experience with software development. * Solid command of Object Oriented programming. 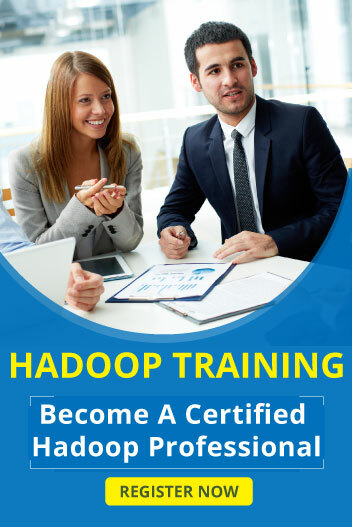 * Experienced in Hadoop storage technologies such as HDFS and HBase. * Hands on experience with Hive. * Experienced in Java 8. * Familiar working with RDBMS (Oracle preferred) and NoSQL databases. * Experience in processing XML and JSON messages. * Demonstrates strong debugging, problem solving and investigative skills. * Ability to collaborate effectively across disciplines, roles and geographical time zones. * Ability to multitask and react to changing priorities. * Ability to adapt to newer technologies.